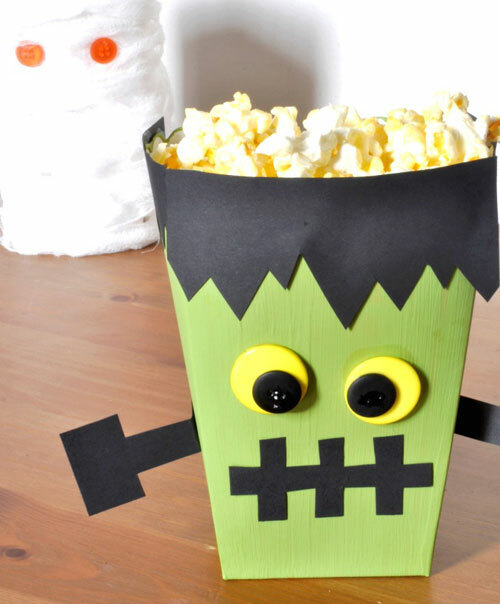 Ready or not, Halloween is just around the corner. 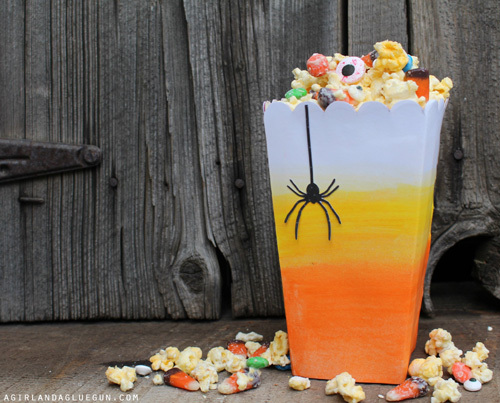 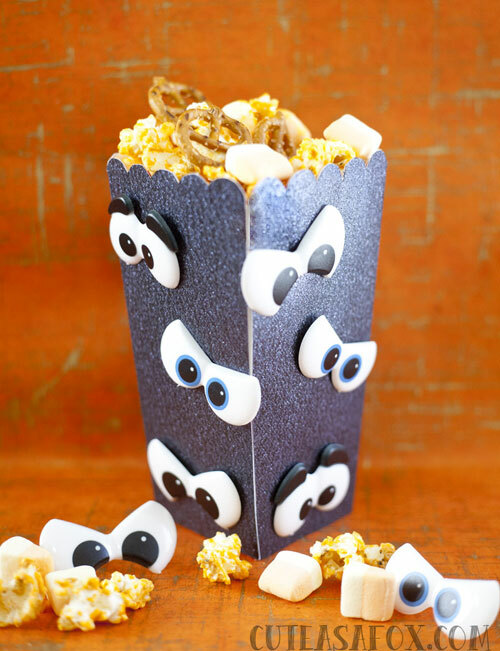 Get ready with these spookiest, cutest treat boxes that are perfect to give away to trick-or-treaters. 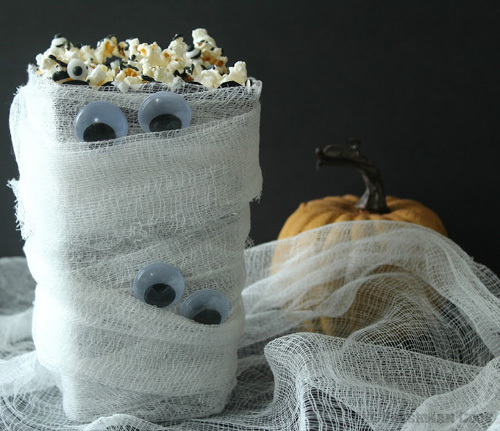 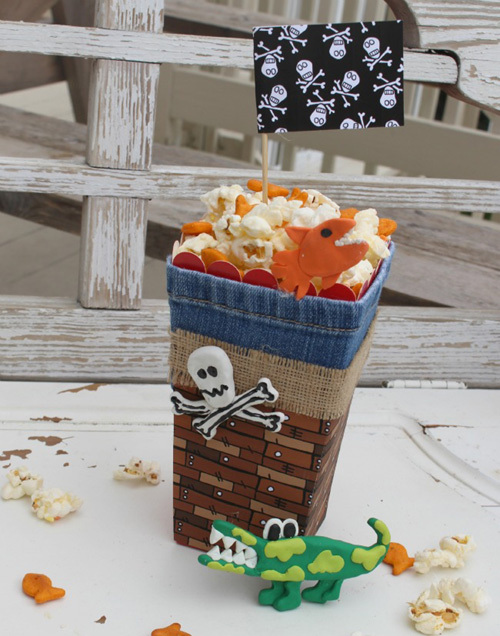 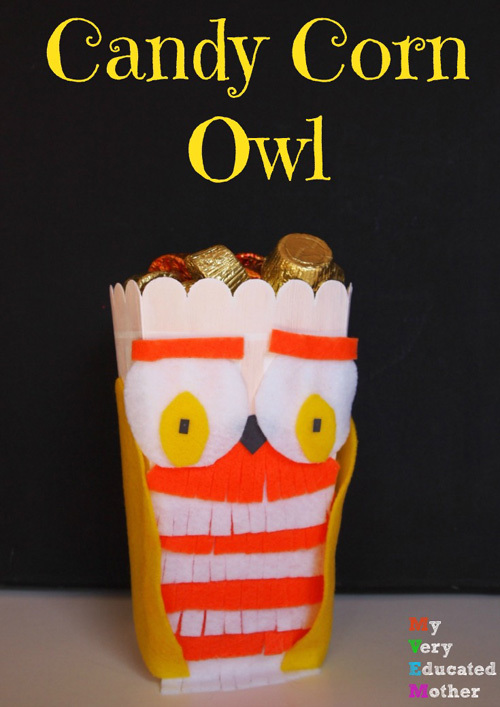 These are super easy projects for which you'll need popcorn boxes and some of the other easy to find supplies. 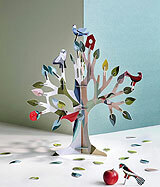 To get the complete list of materials and tutorial for the project you like, click on the link given under each image. 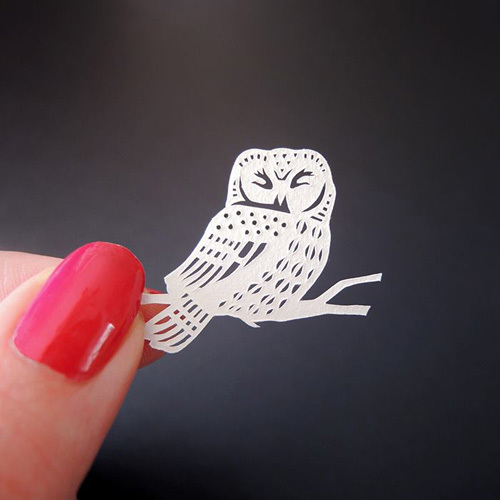 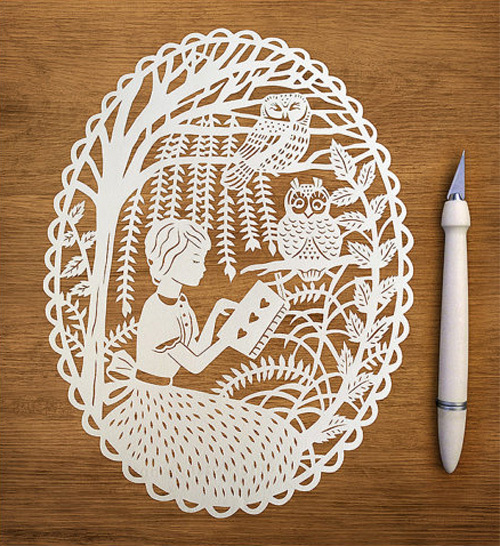 Paper cut artist Sarah Trumbauer creates intricate and detailed handcut designs using x-acto knife. 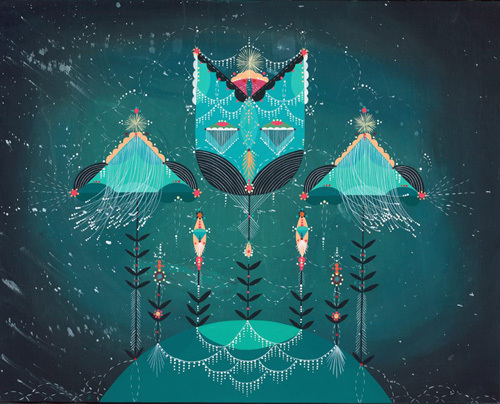 Her work is inspired by nature, art nouveau, children's stories and fairy tales. 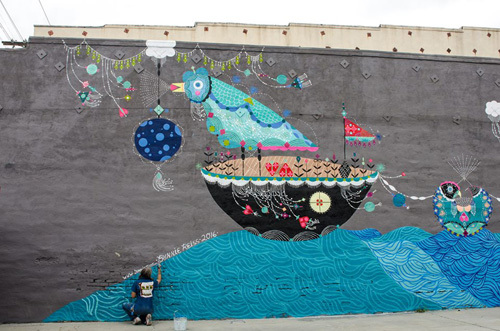 I blogged about her work previously here. 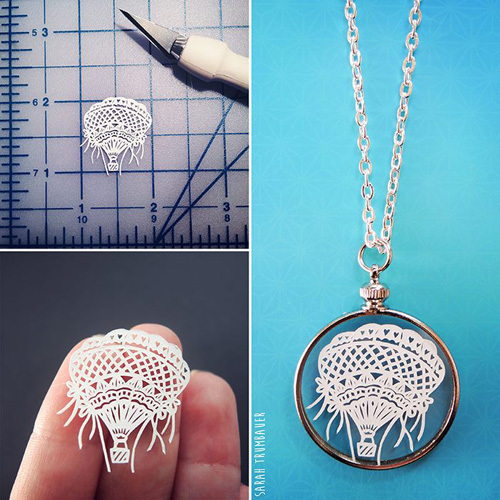 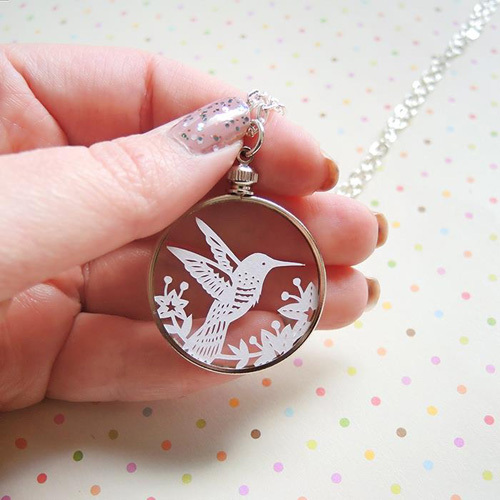 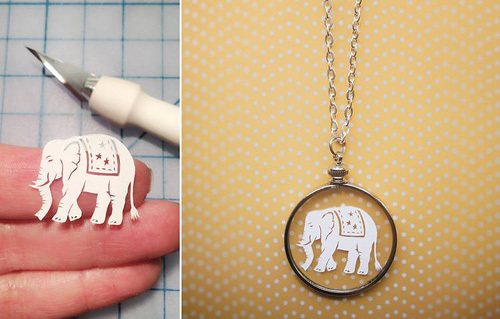 Today's post is dedicated to her gorgeous jewelry made using prints of her original papercut illustrations. 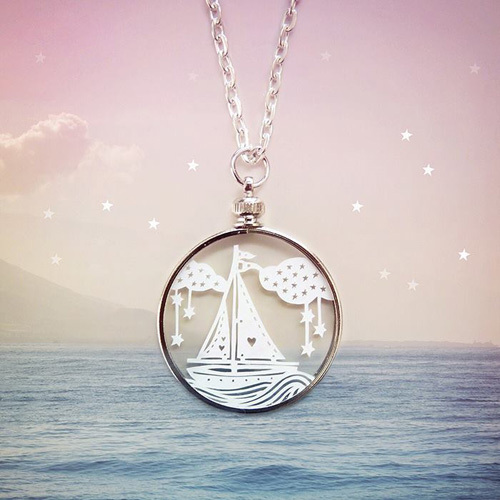 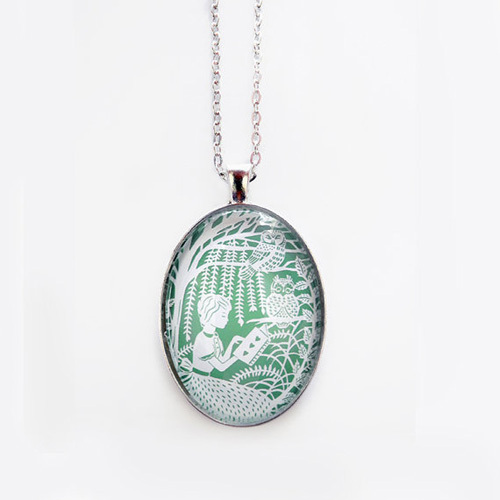 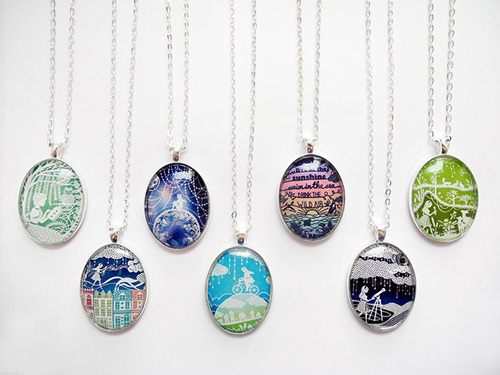 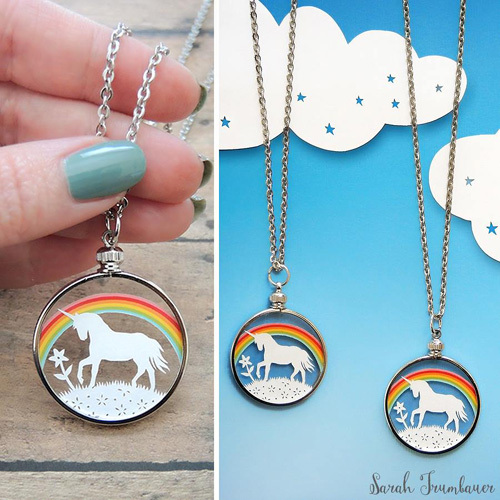 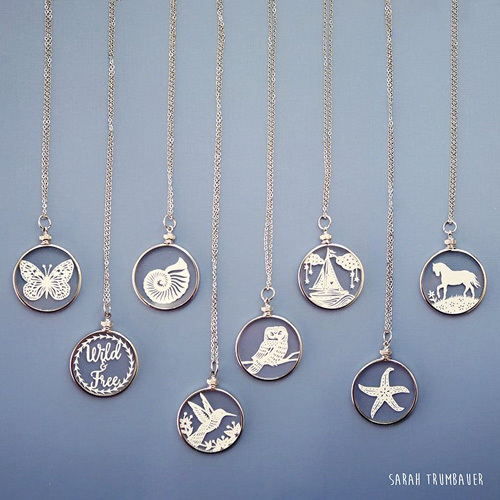 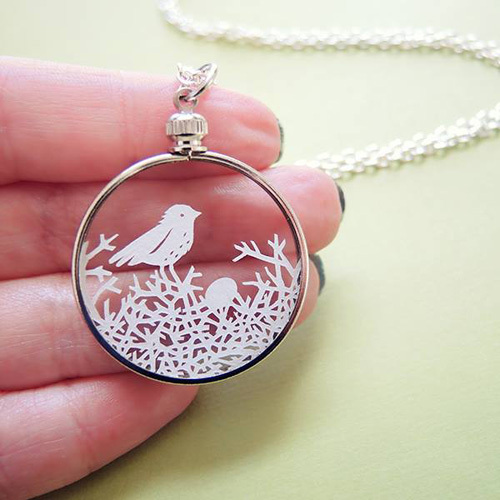 There is also a series of necklaces that are made with tiny original papercut illustrations housed between thin pieces of glass framed and preserved in a silver closure to be cherished forever. 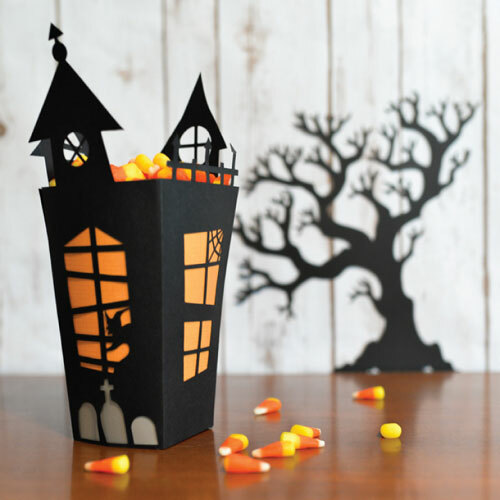 This is a wonderful project to dress up your front door for fall this year. 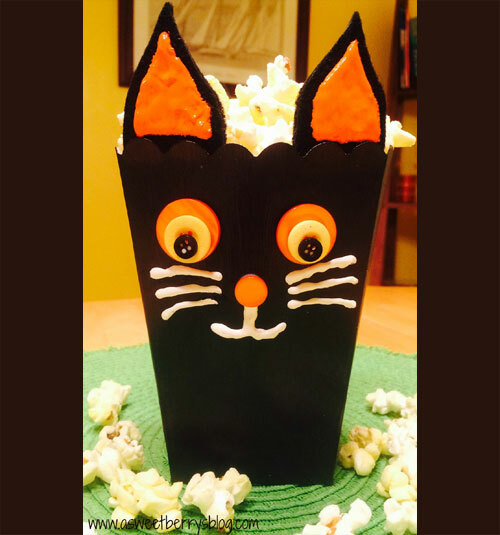 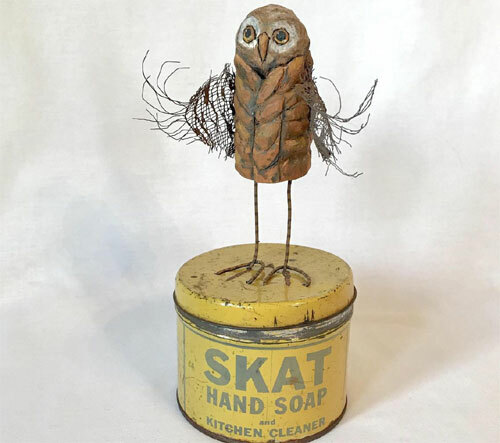 Patti is the author of this blog where she shares creative and inspiring projects that are fun and easy to make. 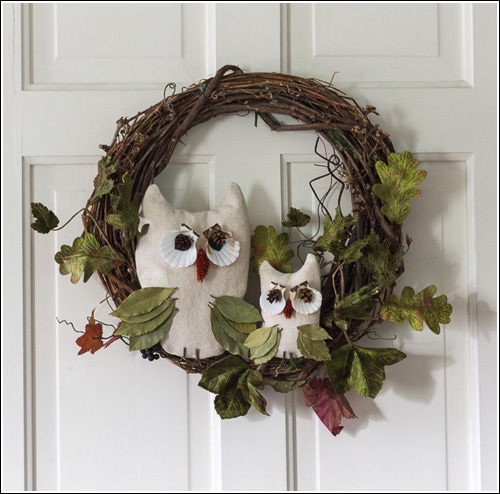 Owl wreath is a perfect project with a personal touch to add to your fall decorations. 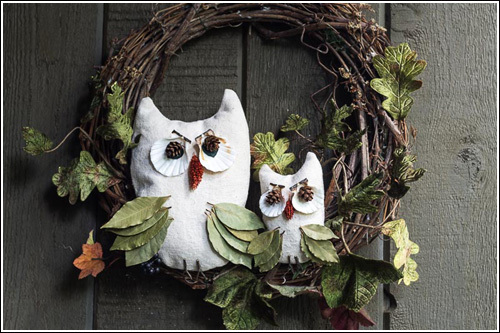 The wreath can be made using a few things that you can find around the house and natural elements that can be found on one of your walks. 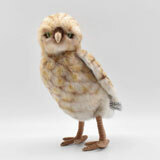 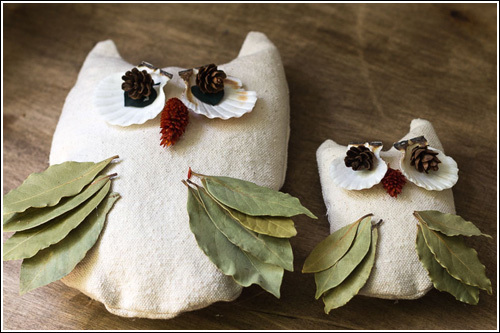 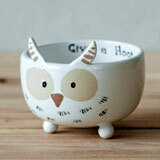 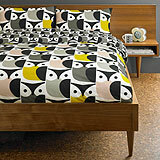 To make the owl wreath you'll need - fabric, sea shells, dried leaves and pine cones, and twigs. 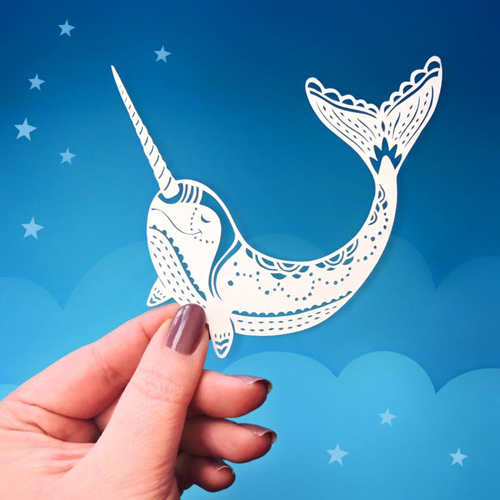 Take a look at more pictures of the project and get inspired to create something unique for your family and friends to enjoy. 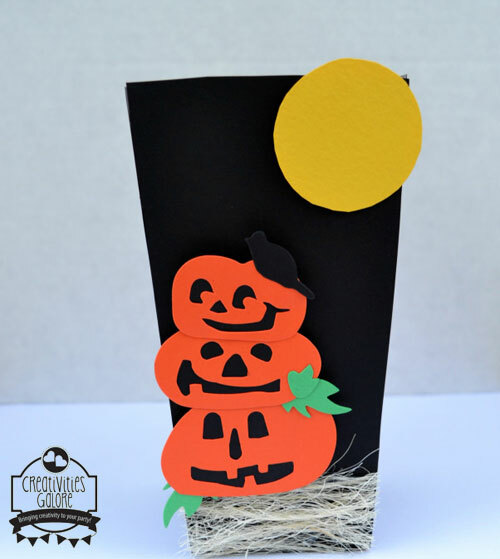 It doesn't quite feel like Fall without pumpkin decorations around the house. 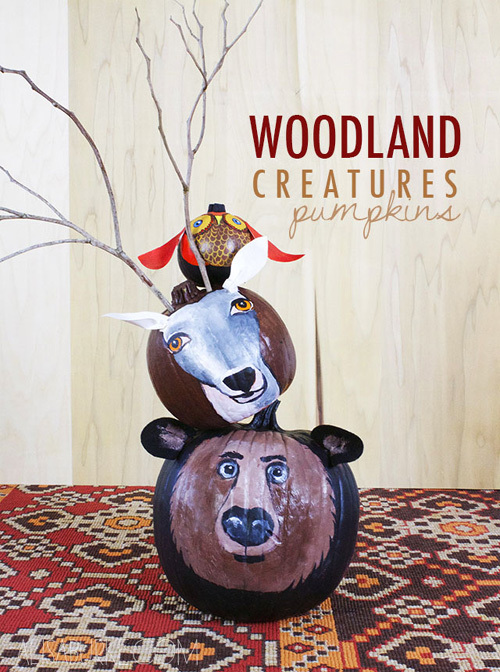 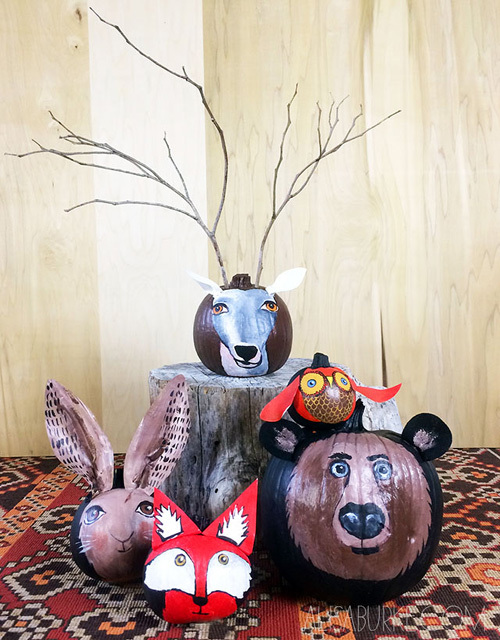 These woodland creature pumpkins is a fantastic idea to decorate both inside the house and the porch. 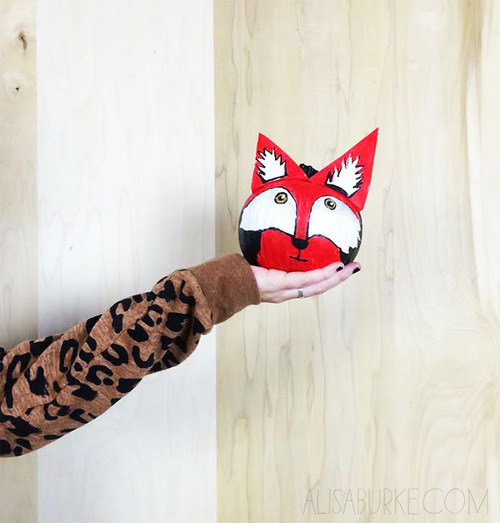 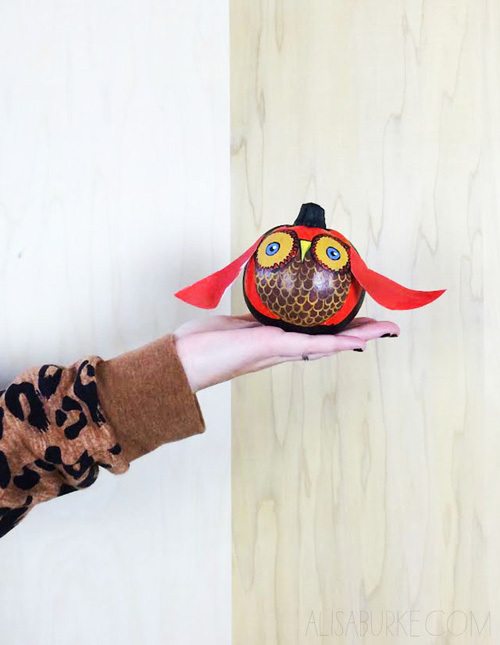 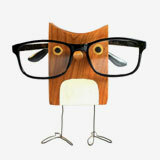 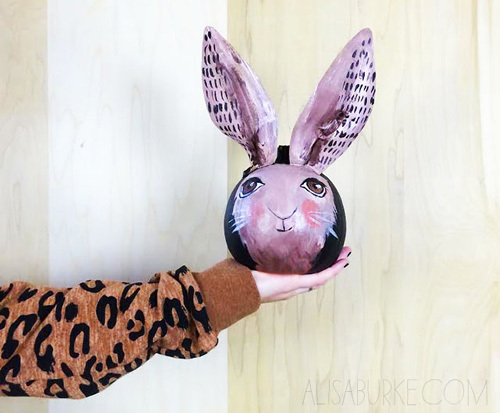 The super fun animals are easy to create with just a little paint and some paper. 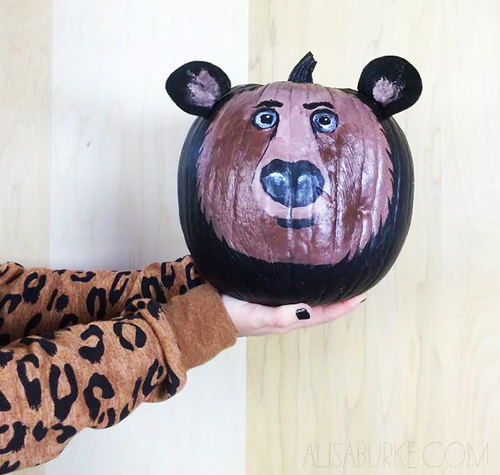 The best part is that there is no carving required. 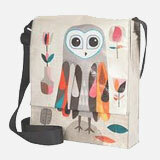 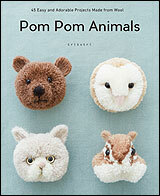 Get inspired by the lot and draw your own favorite animal. 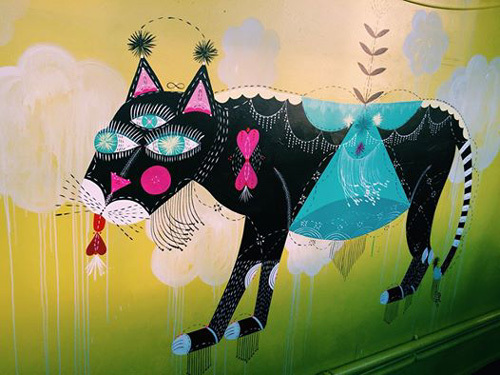 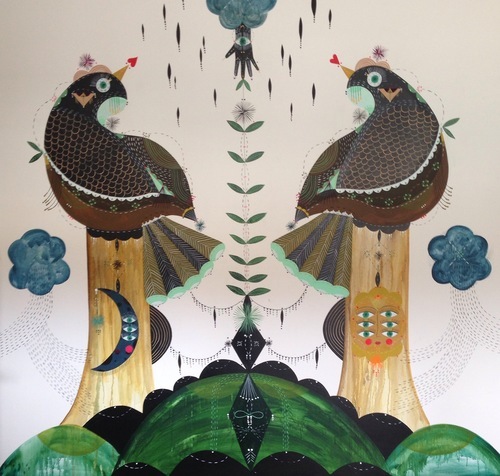 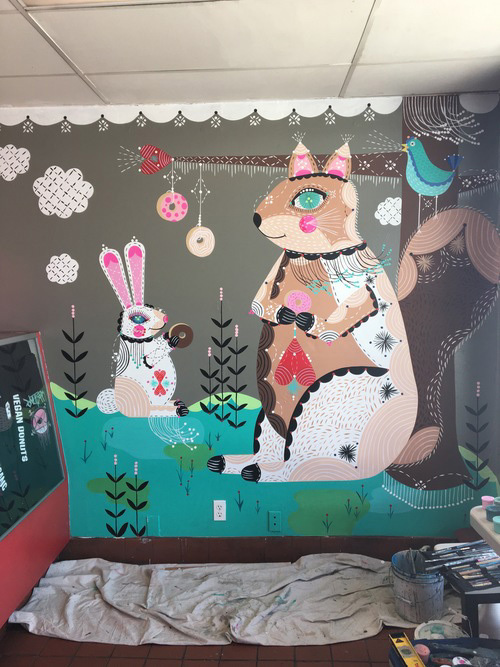 Bunnie 'Bonnie' Reiss is an artist based in Los Angeles well known for her whimsical and folk inspired murals. 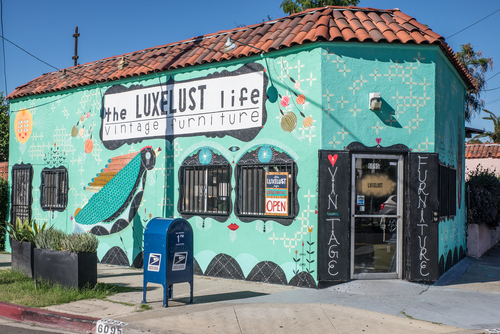 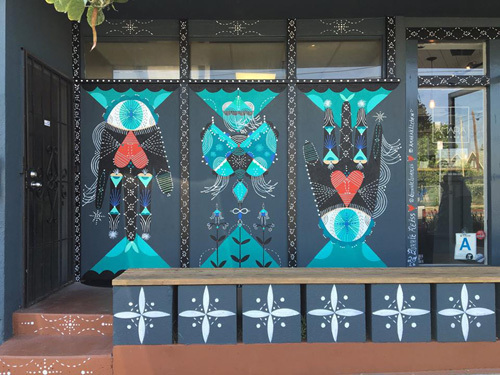 She likes to paint in active community spaces such as schools and neighborhoods where people are walking their dogs and stopping to view her work. 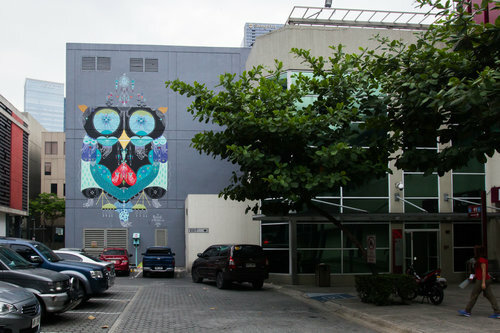 She acknowledges that these people are often grateful that someone would take the time to beautify their neighborhood. 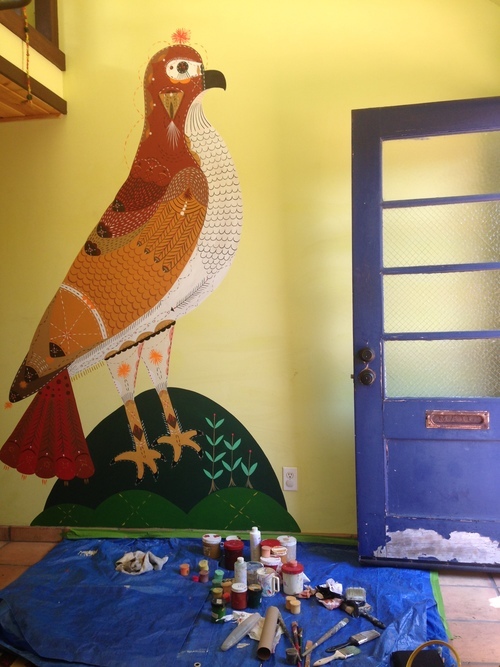 "She is fearless in her making and wishes to create spaces and paint walls where people feel safe and can imagine a world that is beautiful and gentle." 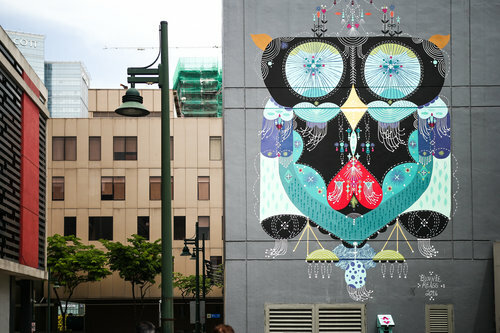 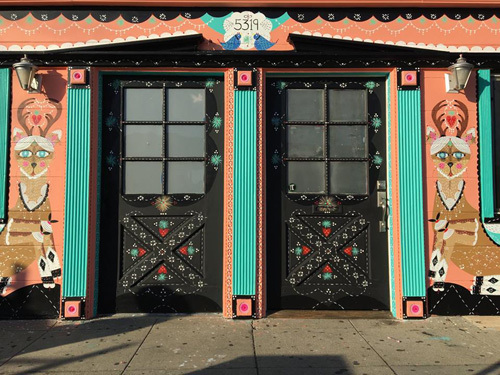 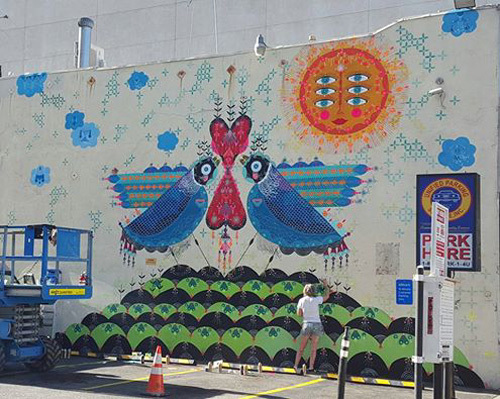 She creates the murals both solo and in collaboration with other artists from other parts of the world. 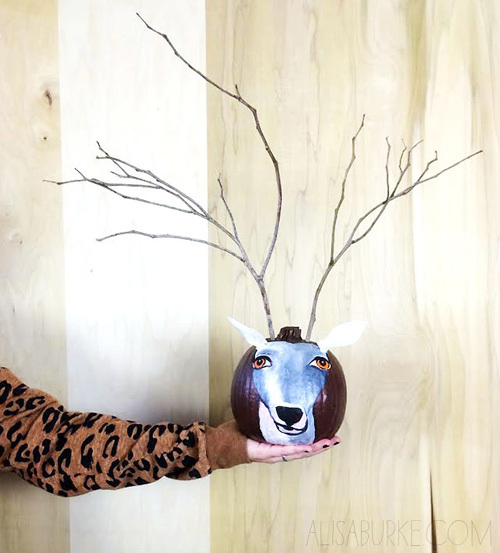 Apart from painting she makes costumes and installations.